Brought to you in association with Hotels Combined. Lisbon is a true bucket-list destination with its medieval architecture, traditional tabernas serving secret recipe petiscos (the local version of tapas) and its seven iconic hills steeped in Portuguese history. Although a budget-friendly getaway, you’ll want to save your money for sightseeing around this dynamic city. Thanks to these 10 one-star hotels, you can splurge on more exciting things like a day trip to the colourful Sintra castle or all the pastel de nata custard tarts you can stomach. 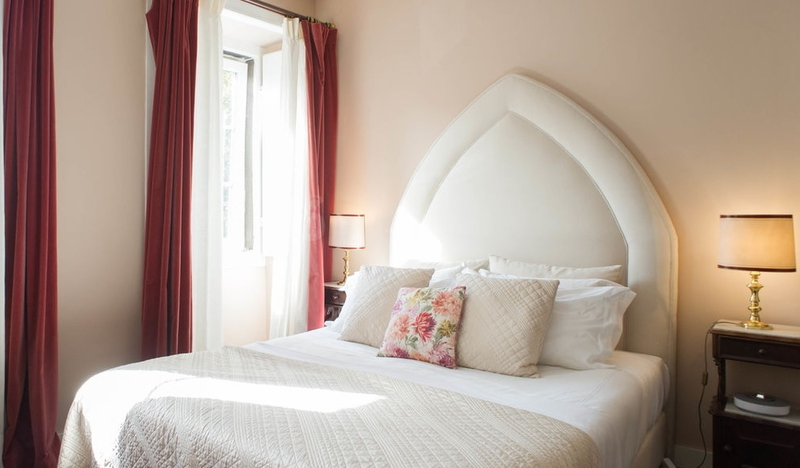 Casa Amora Guesthouse is an intimate hotel with only 11 rooms housed within an early-20th-century facade of light pastel tones and decorated sculptures. Nestled in the serene Praça Amoreiras neighbourhood, this culturally-rich hotel is close to the expansive Eduardo VII Park and 18th-century Basilica da Estrela. 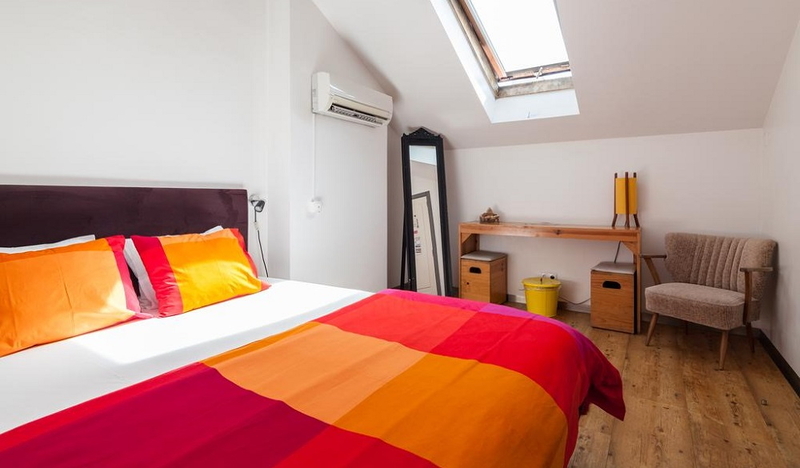 The rooms range from cosy Doubles and the spacious Duplex Suite to the former home of painter Maria Helena Vieira da Silva, which sleeps up to seven people. Enjoy a homemade breakfast each morning on site, before exploring Lisbon’s nearby historic districts. Dating back to the 19th century, Casa Balthazar is a historic hotel with a family-friendly atmosphere that flows from its sunny garden and terrace to the on-site pool and three elegant living rooms. 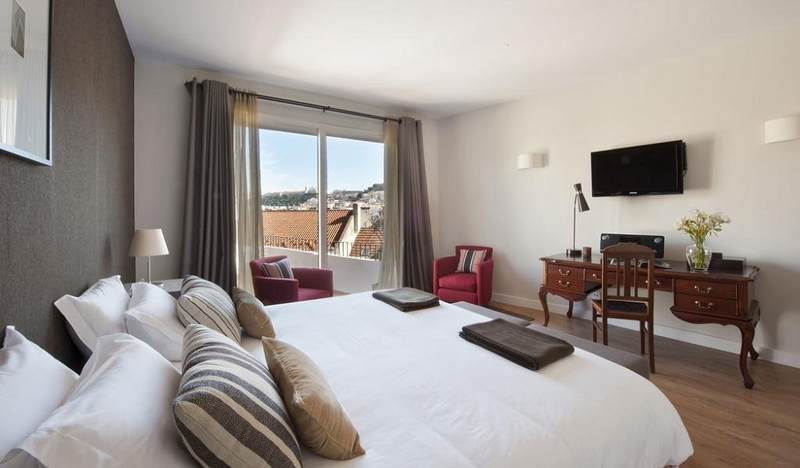 There are 17 room types, but no matter which one you choose, you’ll receive a bottle of Portuguese wine in addition to the complimentary breakfast and Wi-Fi, king-sized bed and Nespresso coffee machine. Splurge for one of the three Castel Jacuzzi Terrace rooms, where you’ll find a private terrace with an outdoor Jacuzzi and panoramic city vistas. 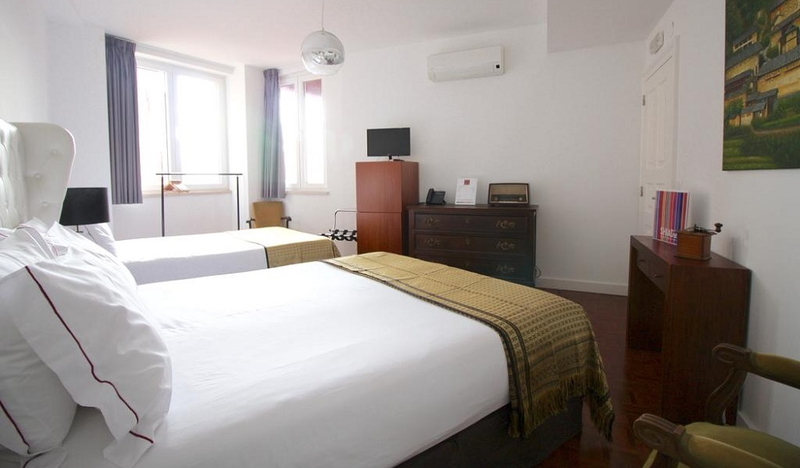 Just minutes from the centre of town and the charming waterfront districts, this hotel’s location is convenient for visiting the Church of Sao Roque and Museu de Lisboa. 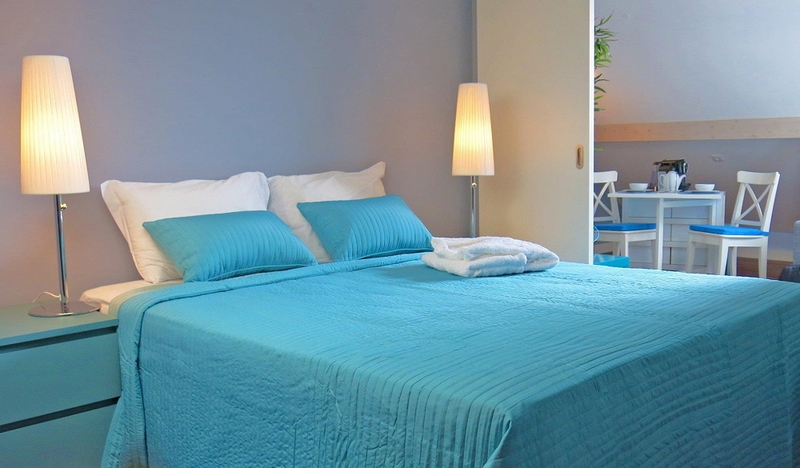 Looking for self-contained accommodation in Lisbon? 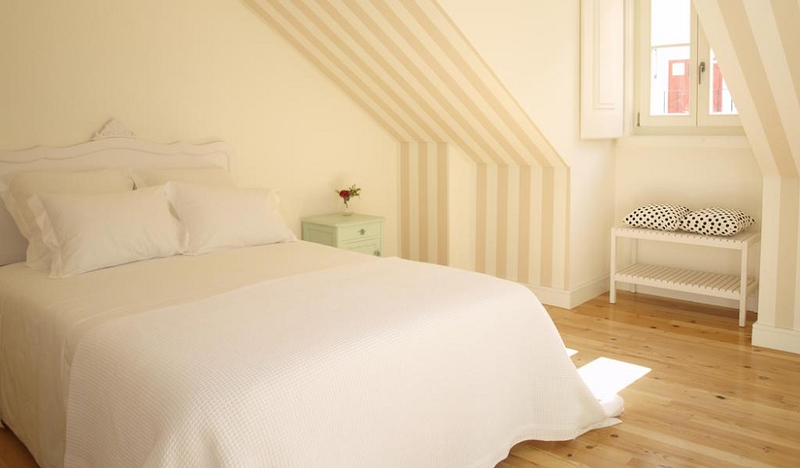 Madalena Hermitage offers cosy one and two-bedroom apartments in an 18th-century building two streets back from the Tagus River. This enviable position places you steps from Lisboa Story Centre, the iconic Comércio Square. Stay at this budget-friendly hotel for a well-appointed kitchenette, soundproofed windows, spacious living room and atmospheric sky-light windows. The hotel’s staff also provide local tips and recommendations to ensure you see the best of Lisbon. Monte Belvedere by Shiadu offers an exclusive location on one of Lisbon’s best streets for classic architecture and Tagus River views. Catering to couples and families, you can stay in one of six spacious guesthouses. These well-appointed abodes offer you different accommodation styles, from no-fuss double rooms to self-contained apartments with full kitchens. Enjoy a complimentary breakfast before exploring the surrounding area, which includes the famed Viewpoint of Santa Catarina and Pharmacy Museum. Don’t forget to dine at the on-site Restaurant Madame Petisca, which offers a diverse menu of Portuguese cuisine. Perfect for solo and budget-savvy travellers, Shiado Hostel offers affordable dorms and private rooms with a combination of bunk beds, twin singles and doubles. 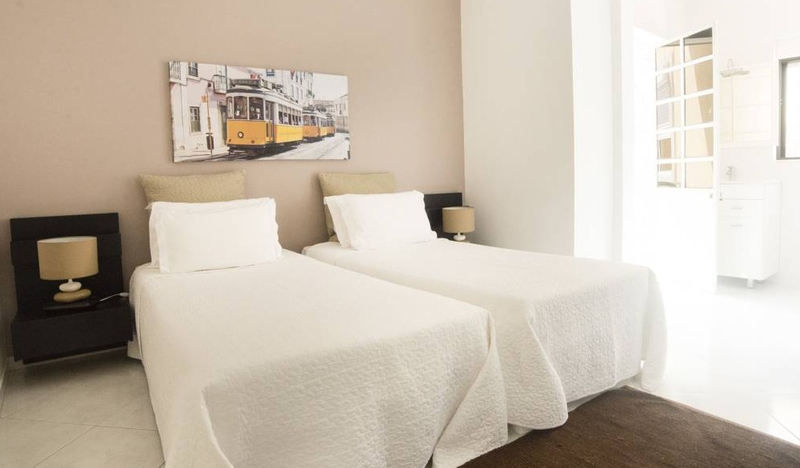 Nestled in what many consider Lisbon’s cultural heart, this hostel places you steps away from the Chiado Museum, 19th-century Arco da Rua Augusta and São Luiz Municipal Theater. There are plenty of complimentary inclusions to ensure a memorable stay, including walking tours, breakfast, communal kitchen and Wi-Fi. Stretch out in the on-site yoga studio, before exploring the neighbourhood’s thriving nightlife. There’s plenty of fun and adventure to be had at Oasis Backpackers’ Mansion, where the shared dorms range from four and six-bed options to 10 and 12-bed rooms with ensuites. 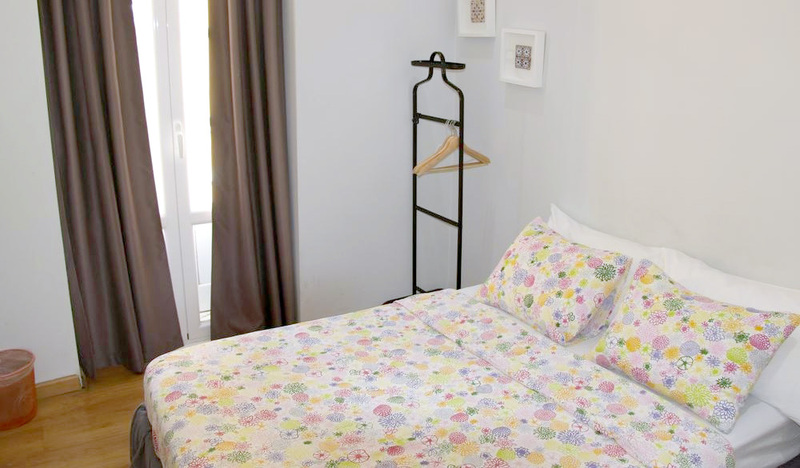 There’s also a specific six-bedroom dorm only for female travellers. It won’t take you long to realise why this is considered one of the world’s best hostels. Housed in a century-old Portuguese mansion, the hostel features a garden patio for socialising, an oversized fireplace, cocktail bar, living room and three gourmet kitchens. Perfect for a waterfront stroll, take a short walk to the nearby Belém Tower and the National Coach Museum. 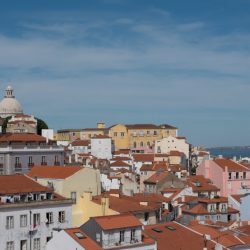 Lisbon Colours is situated in the heart of Bairro Alto, a popular neighbourhood with the Church of Sao Roque, Bairro Theater and Miradouro de São Pedro de Alcântara viewpoint. The hotel is surrounded by traditional fado houses and family-run restaurants, along with the historic Lisbon tramway. Inside, you’ll find 10 one and two-bedroom apartments with fully-equipped kitchens and separate living and dining rooms in addition to marble bathrooms and sunlit windows. Do you prefer a social setting while travelling? Check into B A Hostel, where you can stay in a range of dormitories and private rooms. You can meet like-minded travellers in the on-site lounge and kitchen, before walking two minutes to the Elevador da Glória train station to explore other regions of Portugal. Housed in a renovated 19th-century building, B A Hostel exudes a rich history akin with its surrounding neighbourhood, which includes the 18th-century Carmo Convent ruins and the cast-iron Santa Justa Lift. The central location of Pensao Praca da Figueira places you within minutes of Lisbon’s most alluring neighbourhoods. You’re immediately welcomed to the city upon arrival with a complimentary drink, before being shown to your comfortable room. These lodgings range from single and double rooms with bathrooms and mini fridges to a Suite that boasts a living room and enough space for five people. 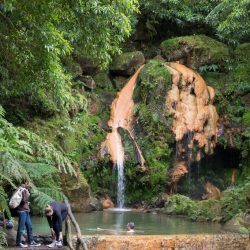 Take advantage of the free breakfast before exploring the 11th-century Moorish Castelo de S. Jorge and the contemporary Colorida Art Gallery nearby. Located on a historic street with sandstone homes, Residencial Valentina houses you in a single, double or triple room, catering to a range of travellers. Budget-savvy travellers can opt for a shared bathroom to save money, while those seeking more space and privacy can book a room with a private bathroom and seating area. 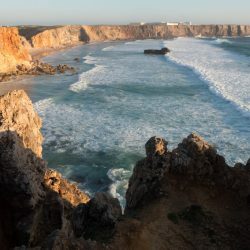 There is also a 24-hour reception and a tram stop right in front of the hotel, giving you convenient access to Lisbon’s popular sights, such as the Heritage-listed Jerónimos Monastery and fascinating Lisbon Oceanarium. When Is the Best Time to Visit Lisbon?